Fears have been raised that Coastguard cutbacks are putting “lives in danger” after new figures showed that almost 100 shifts were understaffed in 2018. A Coastguard search and rescue helicopter yesterday assisted in an incident south of Aviemore where two kayakers found themselves in difficulty. A team from the national maritime agency will visit a north-east harbour today amid safety concerns raised by fishermen. Lifeboat crews were scrambled to an emergency call off the west coast - only for it to have turned out to have been a sighting of Mars. Efforts to locate an 88-year-old missing man in Orkney continue, as police issue a new appeal asking residents to “remain vigilant”. Emergency services are currently dealing with an incident on the Isle of Skye following reports of a male casualty at the bottom of a cliff. 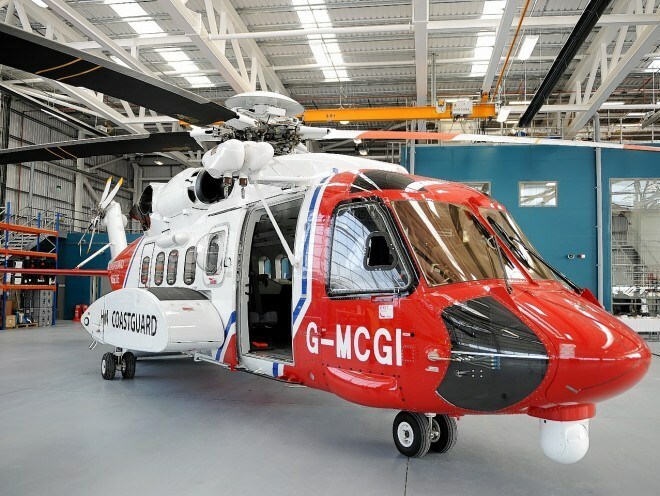 The Highlands and islands was the busiest region in the UK for search and rescue helicopter missions, new figures released by the Department for Transport have revealed. This is the dramatic moment a surfer was plucked from the sea after spending more than 30 hours clinging to his surfboard. This dramatic footage captures the moment an unwell walker was winched to safety from the UK's highest mountain. 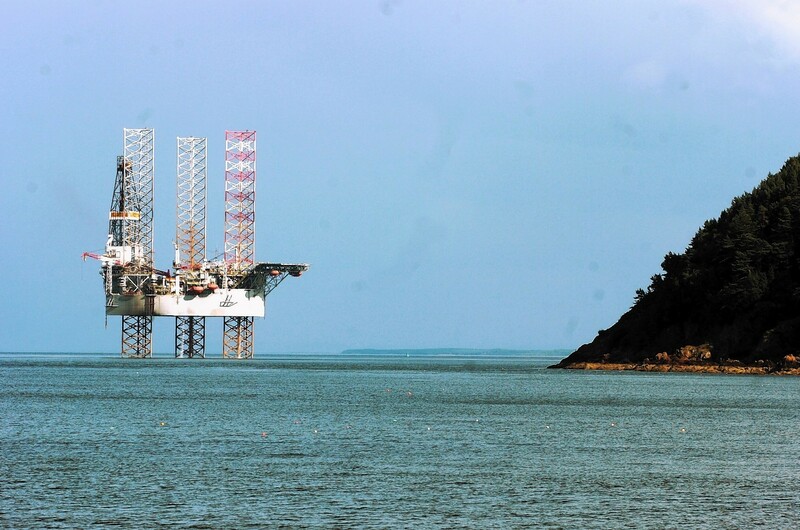 A coastguard team that resigned en-masse over red tape returned to duty yesterday after resolving its row with the Maritime and Coastguard Agency. This incredible footage was captured by a tail rotor cam on a coastguard helicopter during a training exercise. A Scottish coastguard rescue team has resigned en masse, after claims their efforts were being suffocated in red tape. 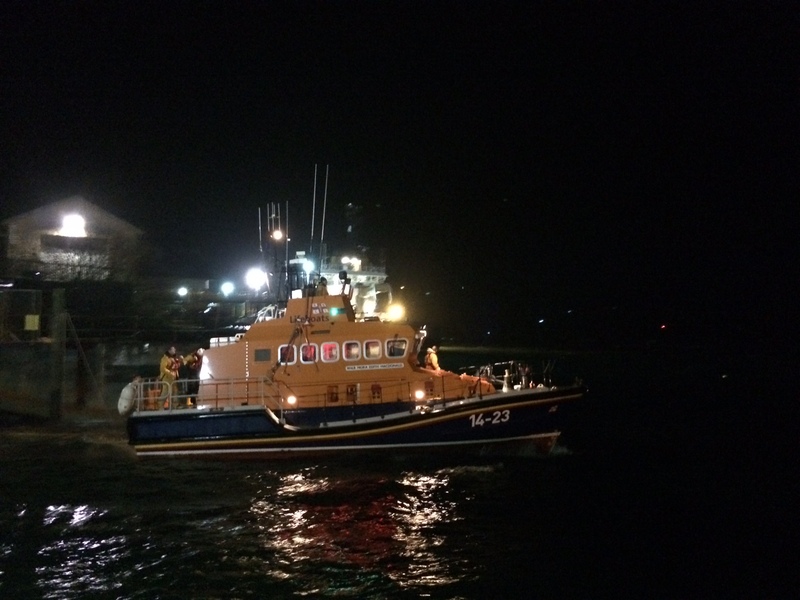 Footage of an unwell fishing captain being winched from his vessel in rough seas has been released by coastguards. 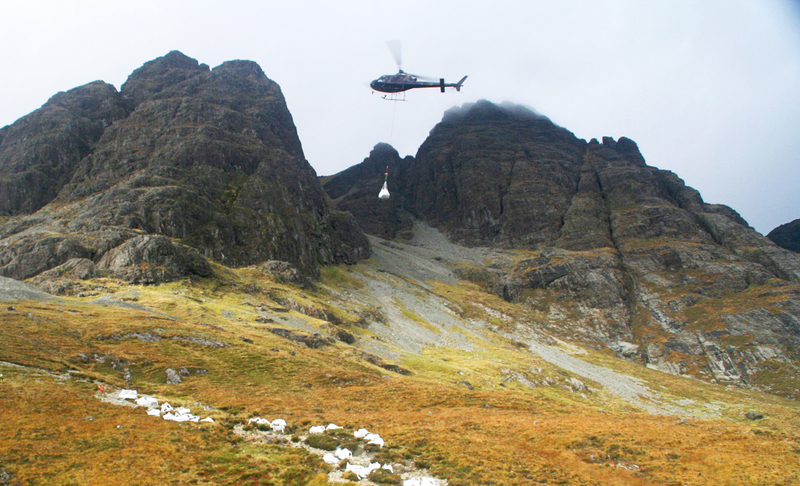 Footage has been released of the dizzying heights that Scotland's mountain rescuers reach. A heroic coastguard team has received a prestigious honour for rescuing two young women who were being dragged out to sea. A skipper and a Loch Ness tourism firm have been fined a total of £8,000 after a female crew member was so badly injured that her leg was amputated. Up to 53 tonnes of diesel fuel are believed to have spilled into the ocean from an oil rig that ran aground on the Western Isles. A Coastguard winchman had to climb a cliff to reach four walkers who became stuck on a dangerous ledge on a Skye mountain. 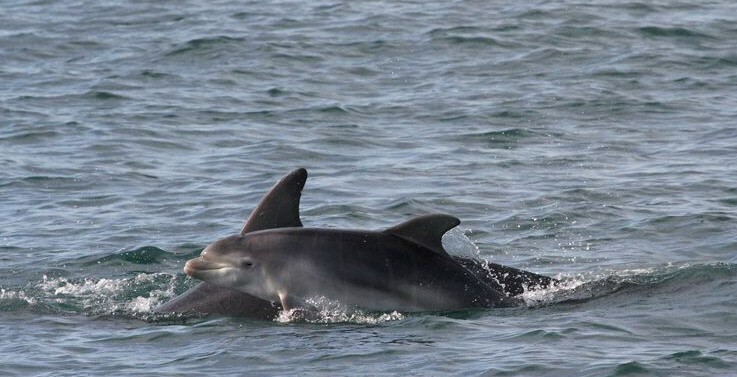 A Highland community has reacted with fury to plans to transfer millions of tonnes of crude oil a year between tankers in waters which are a habitat dolphins and protected birds. 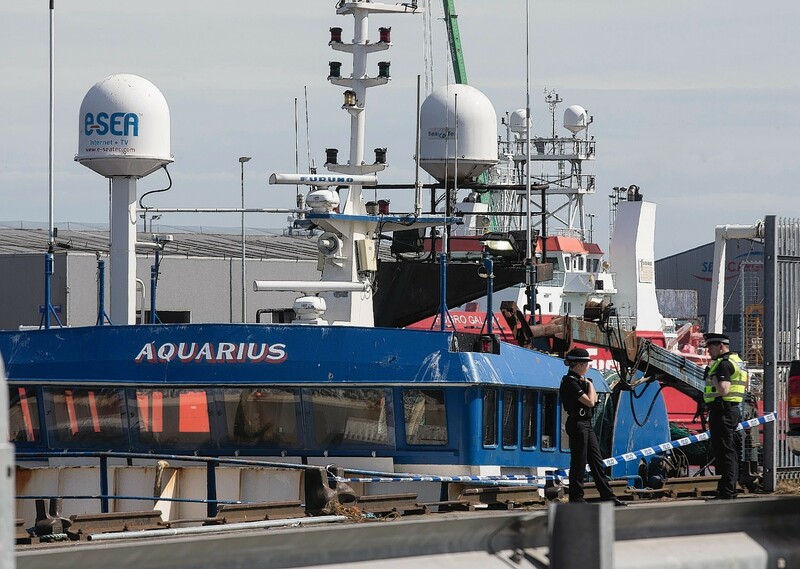 A north-east trawler that was inspected after a crewman fell overboard and drowned had more than 20 faults with it. 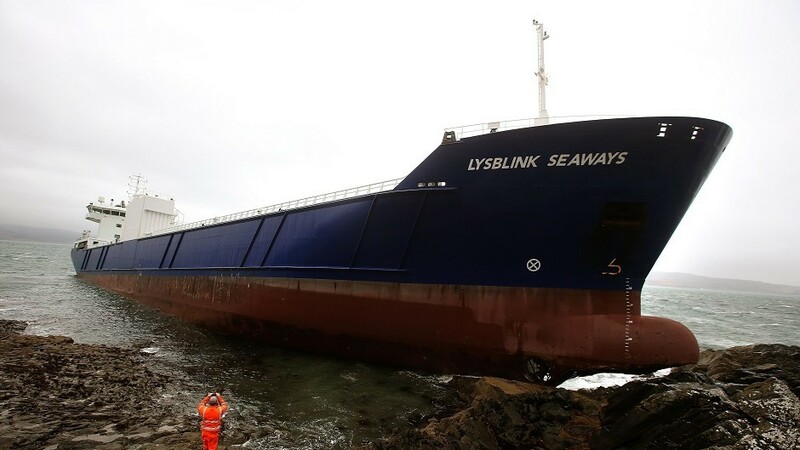 A cargo ship which crashed off the west coast last month is expected to enter dry dock for repairs next week. 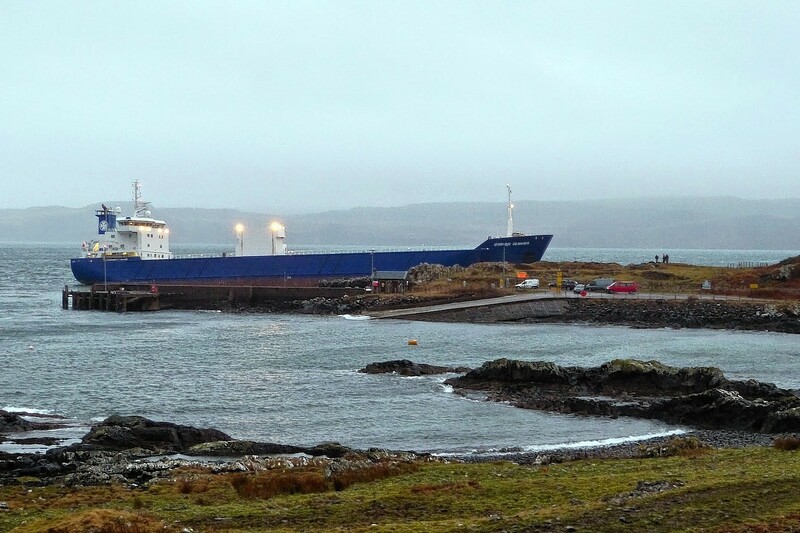 The cargo ship which ran aground off the west coast last week is now safely anchored off Mull.